“They didn’t have anything resembling a lab,” he recalled, noting that after getting a feel for the place, he was hired as a full-time Laboratory Manager. That’s when building a lab began. 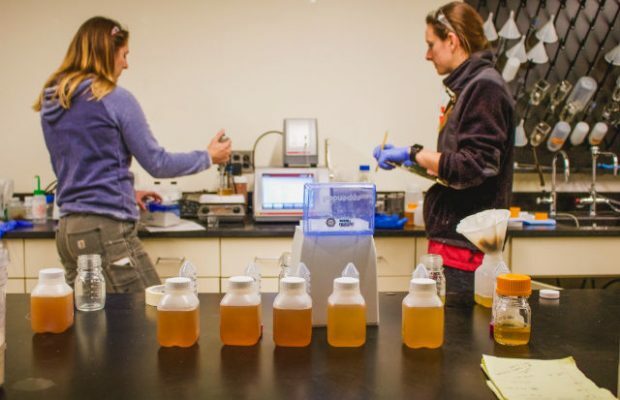 The brewery’s lab has advanced since, starting out with a microscope, a water bath, sink, desk, computer, a pH meter, stir plate and a pressure cooker. “That was the basics and that’s pretty affordable for a basic lab startup,” he said. 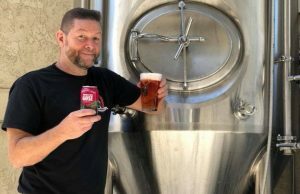 Using websites like BioSurplus, eBay, Amazon and Cynmar to accumulate equipment throughout the years the now almost 15-year-old brewery has upped its quality and consistency thanks to Bigham, his team and the equipment available. In that first year, Bigham secured an Anton Paar DMA 35 for testing purposes. 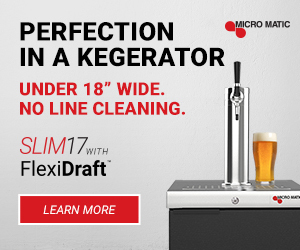 Bigham added the DMA is a great purchase because it provides consistency with all batches and both lab techs and brewers can know if the yeast is healthy. The boost in need for that quality seems to be evermore paramount for breweries as competition increases and having the best product out there will be the difference between a consumer’s’ first purchase and repeat purchases. “At the end of the day and at the end of this huge boom, what products are going to succeed and be in the market and have consumers going back to it?” Bigham said. “It’s consistency and it’s a product that they can rely on rather than a product that they had yesterday and it tasted great but today it’s not very good. That being said Bigham thinks investing in quality is something to be taken with a keen eye and not just throwing money at different pieces of equipment. Bigham said the brewery is very fortunate to have the Rahrs behind quality assurance. 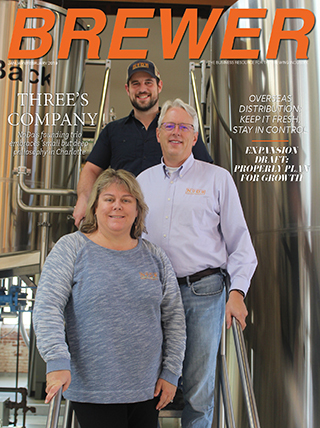 “They have really invested a lot in me and letting me grow the program as much as I can,” Bigham said, adding that the brewery hired an intern about two years after Bigham started and about a year later, hired a full-time second lab employee to focuses solely on micro analysis and daily reporting. Before the hire, Rahr & Sons invested in an Anton Paar C-Box and PFD. 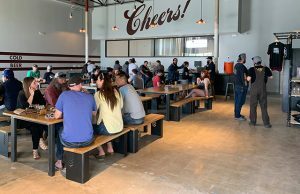 21st Amendment began an expansion to its laboratory in January of 2018. The expansion has included cosmetic updates as well as the implementation of new equipment. “We recently added a new pH meter, UV/Vis spectrophotometer, new microscope, CBox and PFD, and a benchtop DMA 4500 and alcolyzer,” said Quality Supervisor, Jocelyn Havel. “We also have a laminar flow hood that is about to be installed to better improve our micro program. We are also very excited to have a GC-MS being installed later this year. Havel pointed out that to her, the best value when it comes to equipment would be the handheld DMA 35 for measuring gravity and the CBox for monitoring oxygen and CO2. 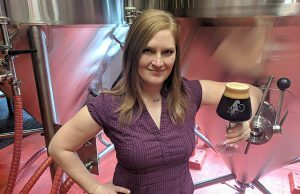 NoDa Brewing has expanded its lab program significantly, said owner and brewer Todd Ford, adding a Chemical Hood, UV-Vis Spectrometer and a qPCR machine recently. Ford thinks the best values for a starting brewery lab would be an ATP meter, microscope plus Hemocytometer, and a pH meter. Armin Tchami, Hangar 24’s Director of Brewing said that they get a lot of questions about their Nexcelom Cellometer. Packaging is hard and it’s hard to do it well,” added Anchor Brewing’s Scott Ungermann. Having a robust lab to support this kind of endeavor is really, really important, Ungermann pointed out. But one of the most key analytical things that he said any brewery should have is something that sometimes gets forgotten about. “Simply having nice, clean glassware to taste your beer in every day,” he said, pointing out that a brewer should have a routine as well. “What is tasted, when you taste, how you taste, because that tells you so much about what’s actually going on,” he said. “You can’t just run it by numbers. It’s actually a very sensory experience. Ungermann thinks the true voice of quality has come out because there is so much competition. “There are so many seat-of-the-pants operations who are not particularly advanced in their approach to quality,” he said. 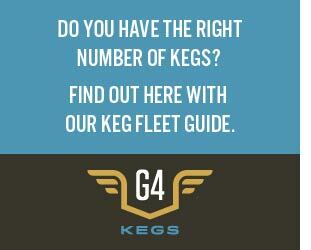 “I think beer drinkers will sniff that out. They want their beers to taste like what they expect it to taste. And that is OK when you’re trying a new beer that is new and different but it’s got to be good.